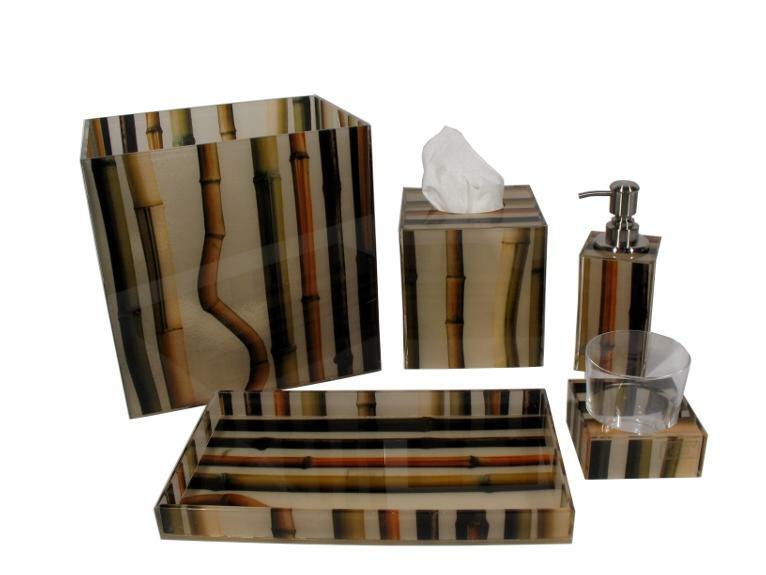 The timeless serenity of bamboo pattern fabric in acrylic. Made in Italy. 8" x 10" x 10"H Please download product file for all dimensions.